Next on No Static we are back in an 80s mood. Next on No Static we are back in an 80s mood. Russian based producers Hot Hot Hawk are back with an trio of fine 80s tunes. 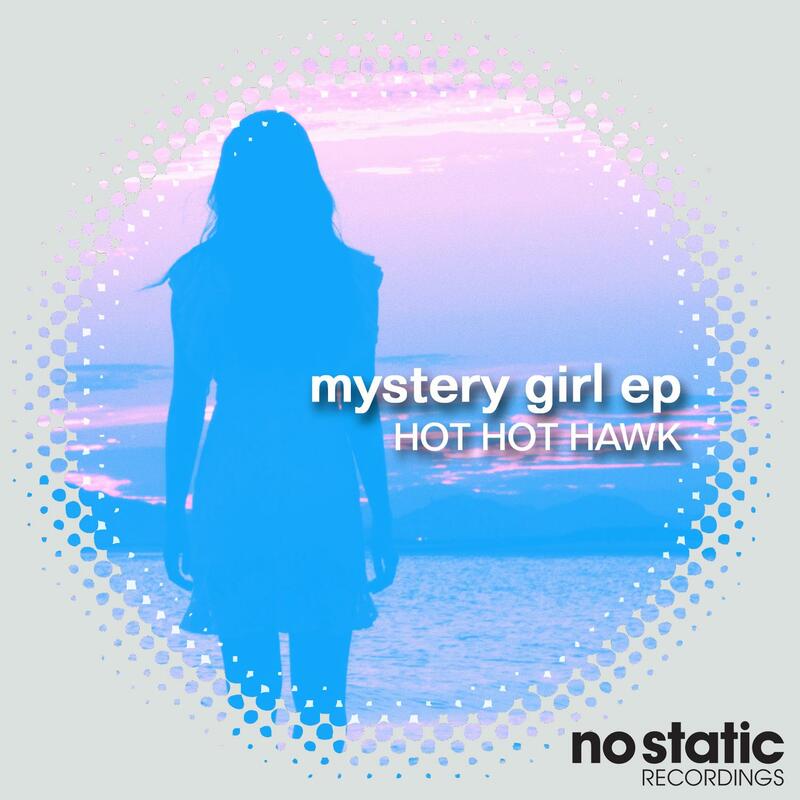 The EP opens up with the title track "Mystery Girl". It is a slice of 80's overdriven TV synth pop. Based around a foundation of galloping synth basslines, darting keys and distorted guitar lines. "Midnight Thunder" carries on in the 80's vein but layered keyboard tapestries are the order of the day here. The EP closes off with the optimistically named "Lunch With Hero". It's a DX7 sound fuelled TV theme from 1985. Stay tuned for the 80's themed album from Hot Hot Hawk coming shortly on No Static.